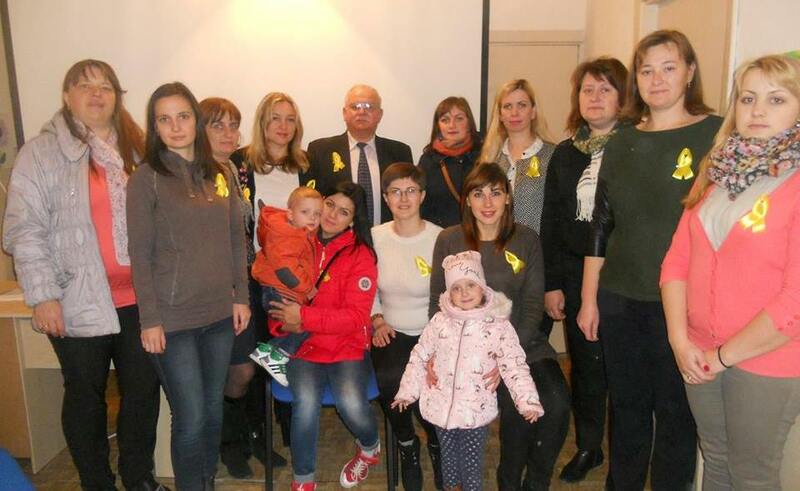 NGO “Lights of Spirit” was founded in May 2017 by parents who look after children and young people with Spina bifida and/or Hydrocephalus (SBH) in Ternopil, Ukraine. We strive to unite people with these conditions and their families in the whole country. The organization works on primary prevention of birth defects, implementation of international programs for primary examination, treatment and rehabilitation of people with SBH and promotion of social integration of people with disabilities.